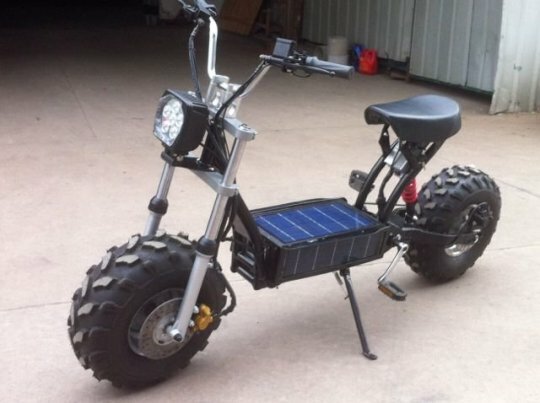 The Daymak Beast off road electric bike with built in solar recharging. 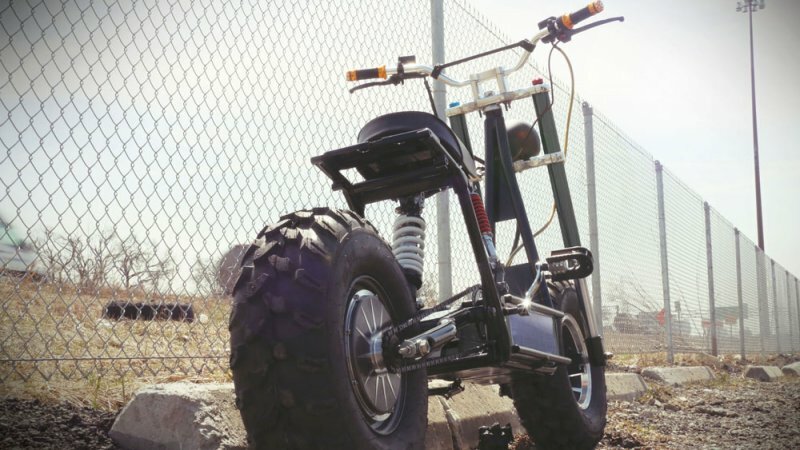 This is a press release from Daymak Inc.
Daymak has announced the launch of The Beast, an all-new off-road eBike, completely designed and created in Canada. 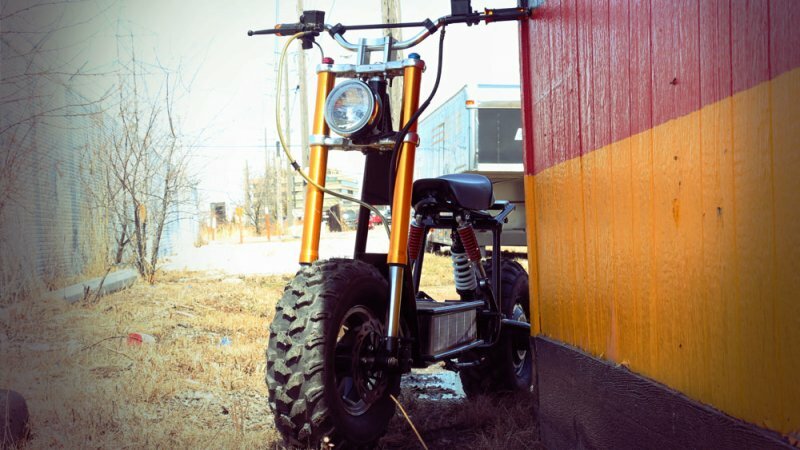 The Beast is also street-legal, allowing riders to enjoy it on the trails, in the woods, on rough terrain, or in the city. 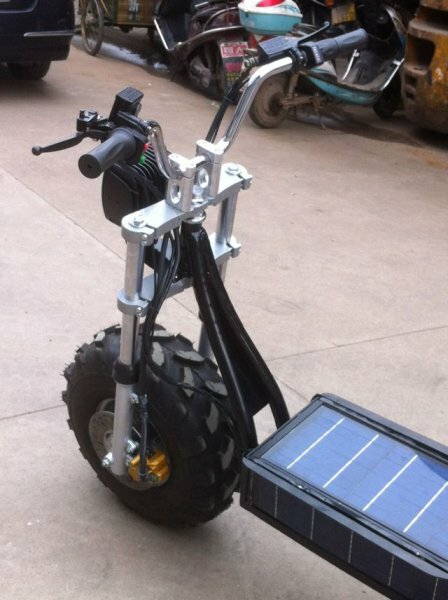 Main features include a Daymak solar panel and an enclosed battery pack that recharges continuously. 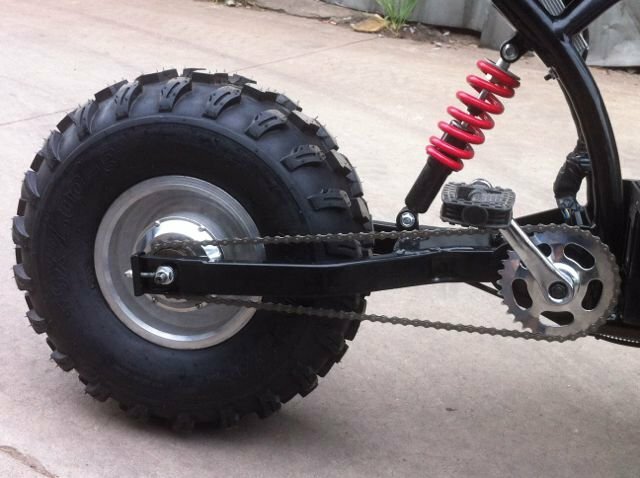 Daymak has developed an innovative new stiffer chassis fitted with longer travel suspension at both ends which will give the rider improved comfort and handling. 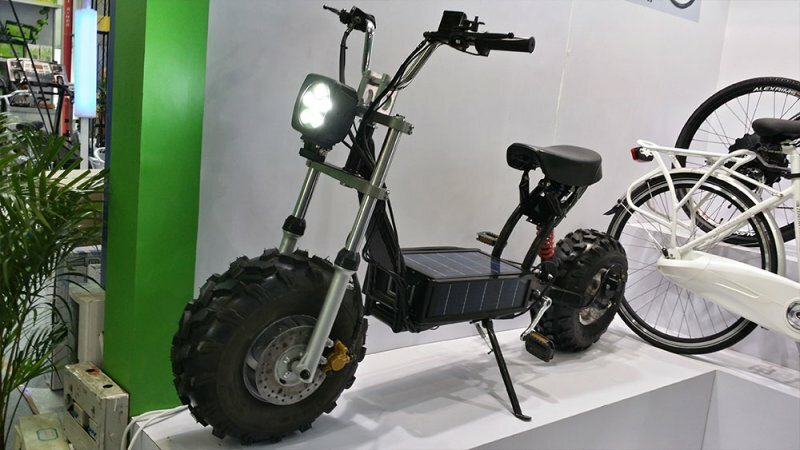 This amazing new ebike comes with powerful 4500 lumens led headlights, 15W solar panel battery case, customized hub motor, lithium batteries, extra large seat and cargo racks with increased load capacity. 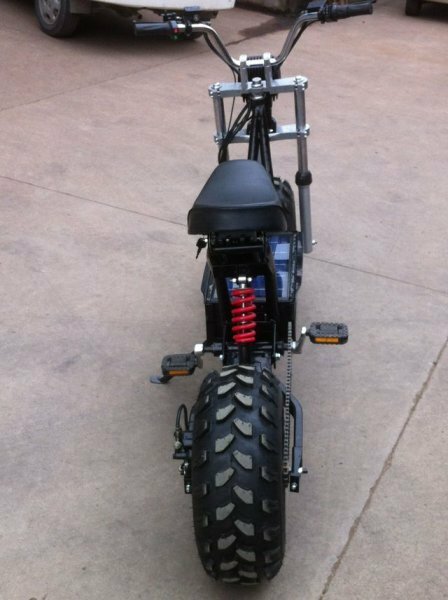 “The Beast is perfect for the woods or the road. Imagine going quietly in the woods or going off on dirt roads, and then going straight on to legal roads. This Beast can do it all,” said Daymak CTO, Aldo Baiocchi. Fully electric, the Beast can go as fast as 32km/h (20mph) with up to 40 km range. It is quiet, economical, good for the environment, and can take the rider anywhere they want to go. 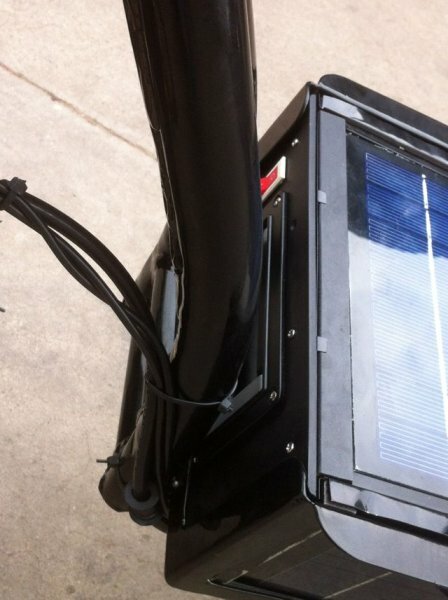 The enclosed solar panel battery case gives 5 distinctive advantages. 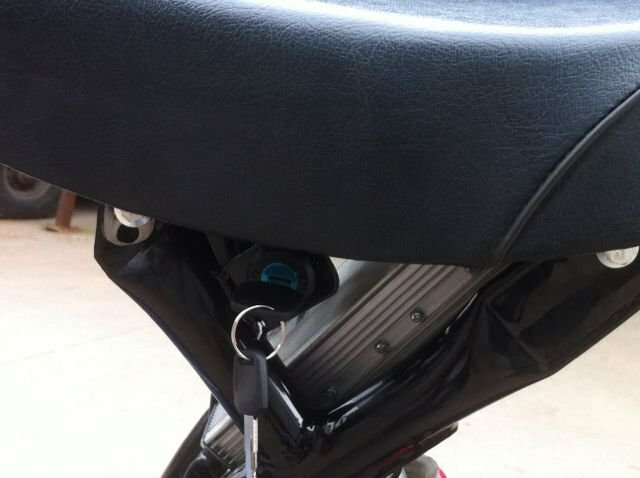 First, the battery is always trickle charging thus avoiding the number one failure of all ebikes which is battery failure due to prolong time of no charging. 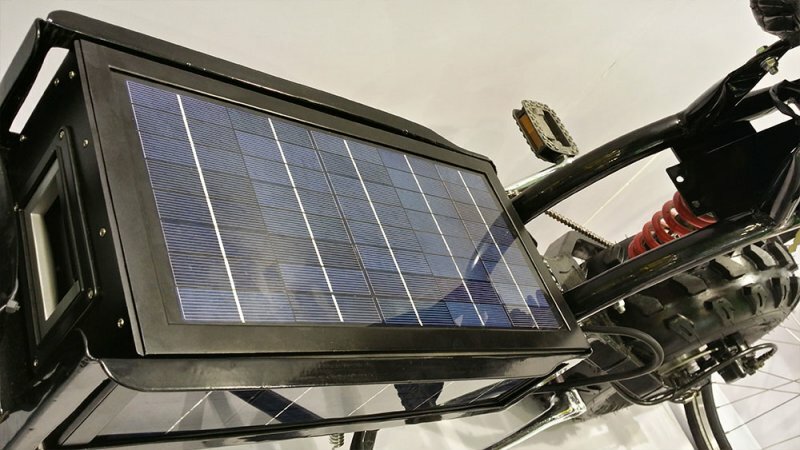 Second, the solar panel yields about 10 km range per 8 hours of any ambience light. 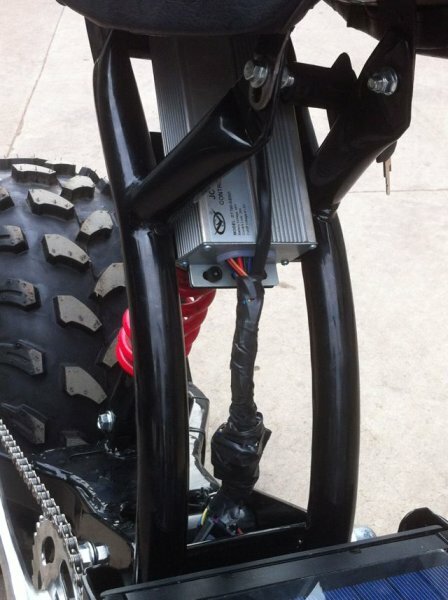 If the rider does not ride more than 40 km a week he never has to plug it in to charge the battery. Third, lower cost of charging. Fourth, less carbon foot print, and finally, the removable battery pack can be used as a back up generator since it comes with 2 USB plugs. 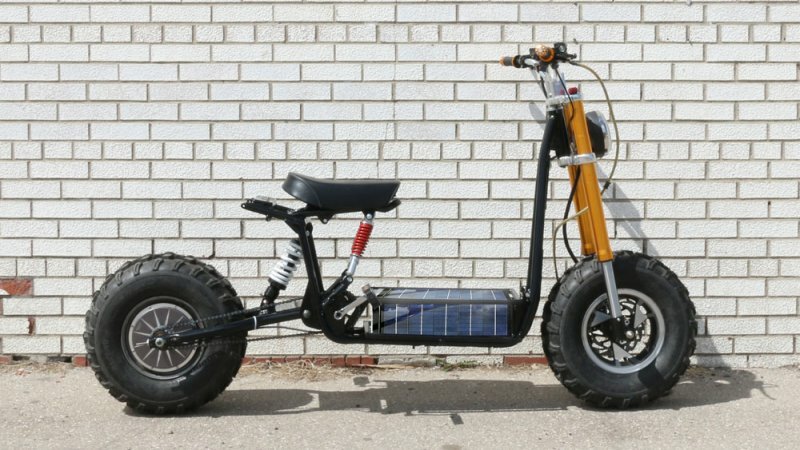 Daymak is a pioneer in eBike technology and has built its reputation on superior design, innovation and quality. That combined with powerful performance and dependability has made the company #1 in Canada for ebikes. 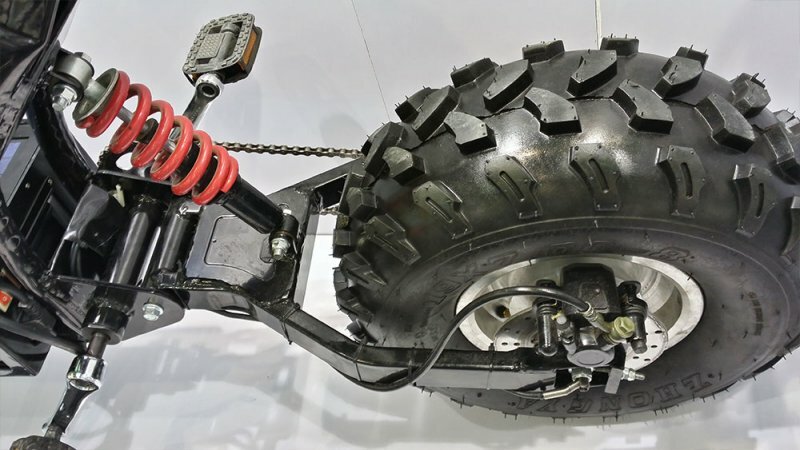 Daymak plans to have the Beast in full production this summer. 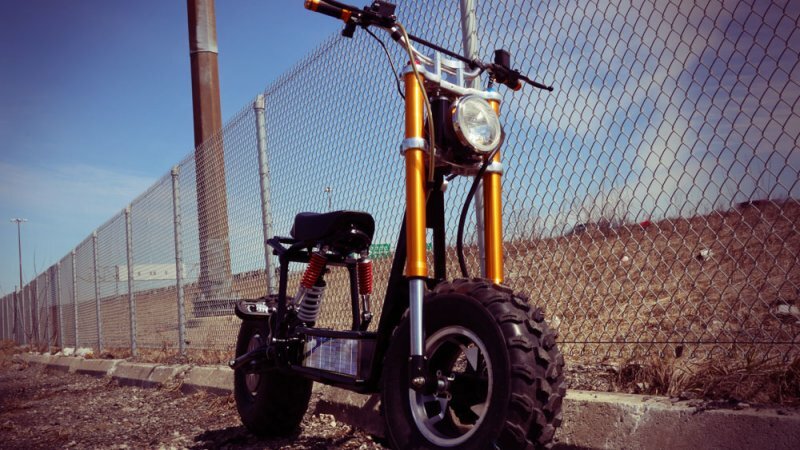 Daymak, a Toronto-based company incorporated in 2002, is a leading developer and distributor of personal light electric vehicles with over 150 dealers across Canada. Daymak’s main technology is the patent pending Daymak Drive System (DDS). 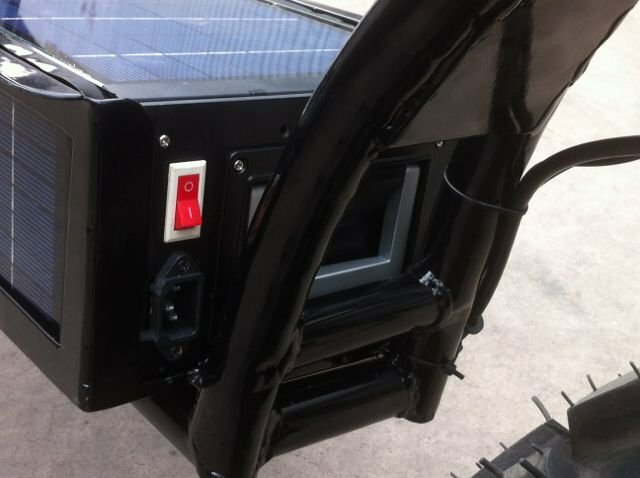 The Daymak Drive System is a revolutionary self charging system made up of wireless and wired controllers, encased battery, solar panels, and a wireless throttle for light electric vehicles. Daymak’s accolades include the Clean Tech North Award, Profit Magazine’s Top 100, 200 & 500 Canada’s Fastest Growing Companies, Top Women Entrepreneurs Award and it was also named one of Ontario’s greenest companies. End of press release from Daymak Inc. The original post can be found here.